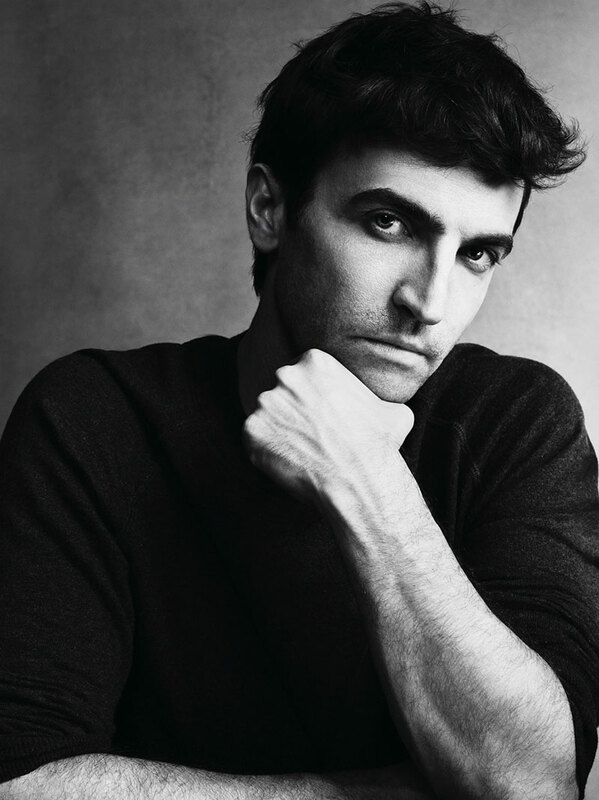 To say news of Nicolas Ghesquiere’s departure came as a shock is a bit of an understatement. In an industry who loves to gossip as much as talk about clothing, there wasn’t even a whisper that he was unhappy at Balenciaga. Well…unless you’re Cathy Horyn. She has revealed that Ghesquiere has been unhappy for a year or so due to the “commercial tones of some Balenciaga lines”. As one of the most critically acclaimed, respected and influential designers of our time, he has been at the helm of Balenciaga for 15 years during which the label has influenced everyone from the runway to the high street. No word yet on where he is headed but he is leaving very, very big shoes to fill. Carine Roitfeld is the new global fashion director of Harper’s Bazaar. Another day, another Carine Roitfeld project. Hot on the heels of her possible perfume is concrete news that Ms Roitfeld will be joining the Hearst family at Harper’s Bazaar. She will be working closely with the CEO of Hearst International, who spent a year coaxing her over to the publishing house. Carine’s stories will be distributed throughout the international editions and she will remain free to work on her other projects. Win-win. 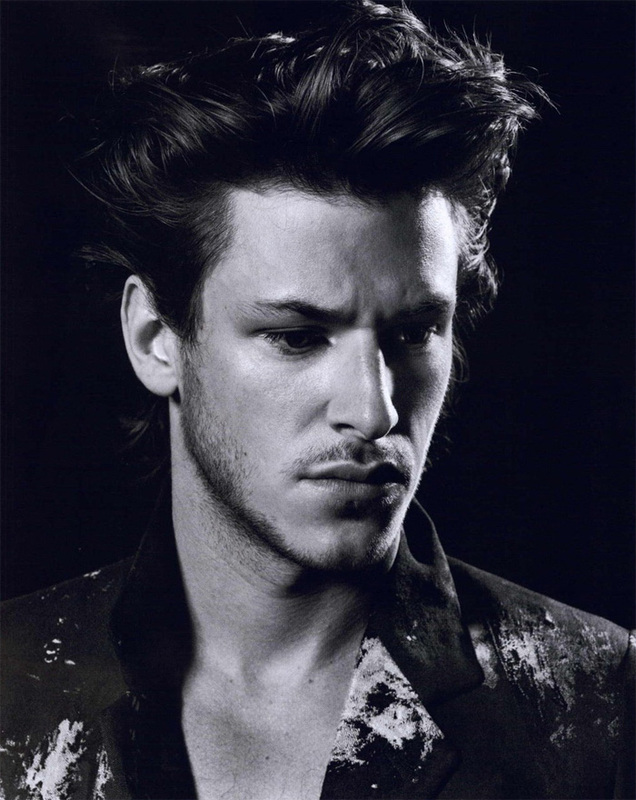 News of a Yves Saint Laurent biopic starring French model/actor Gaspard Ulliel have been confirmed. The film is being produced by Eric Altmayer and it will be directed by Bertrand Bonello, both of whom are extremely talented so be prepared for a serious but beautiful exploration into Saint Laurent’s life.